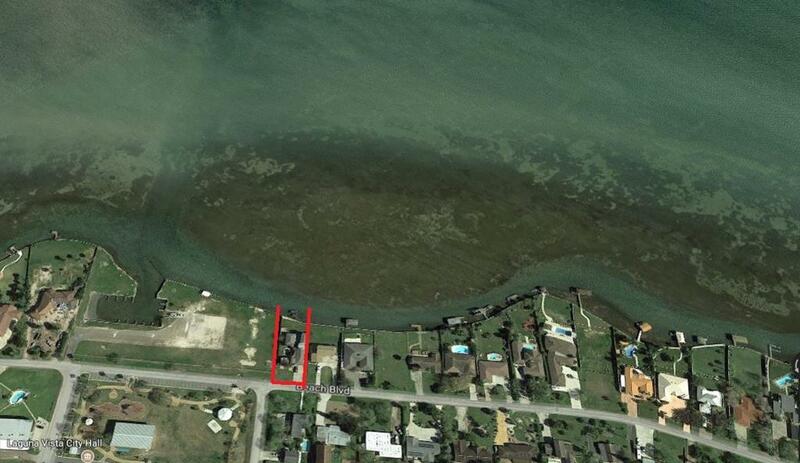 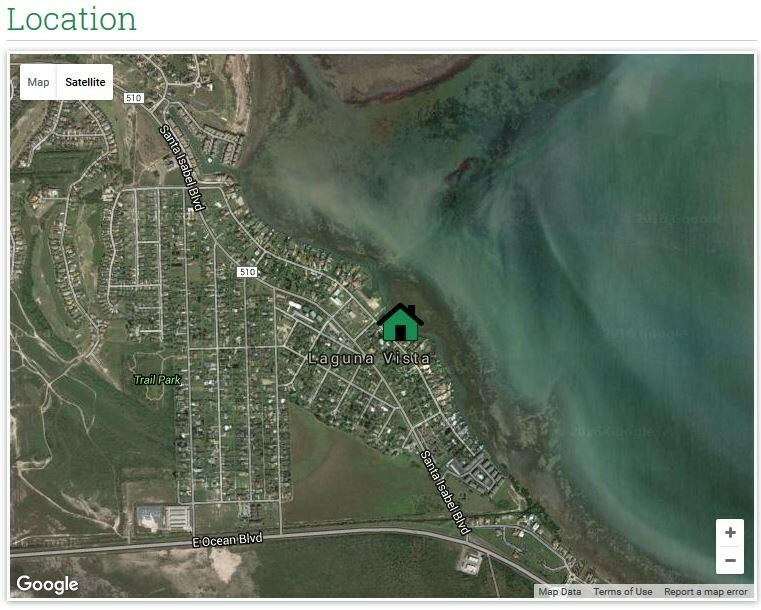 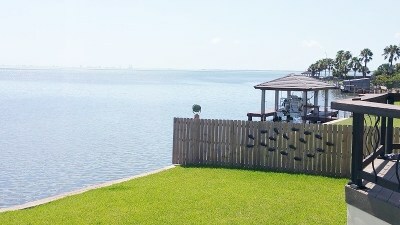 WATERFRONT INVESTORS!!! 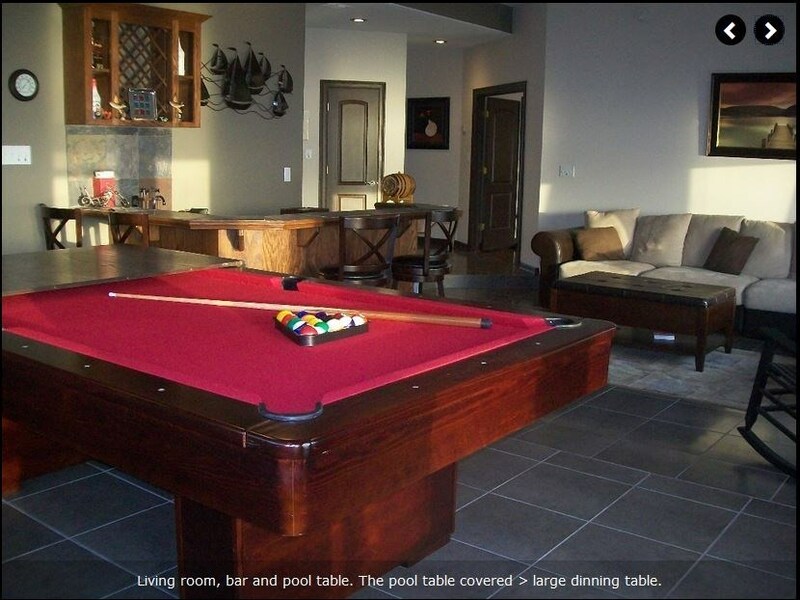 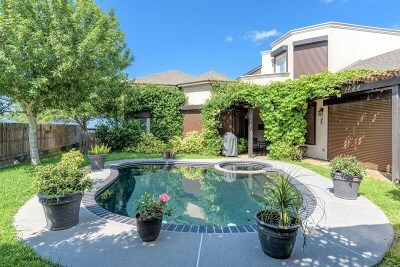 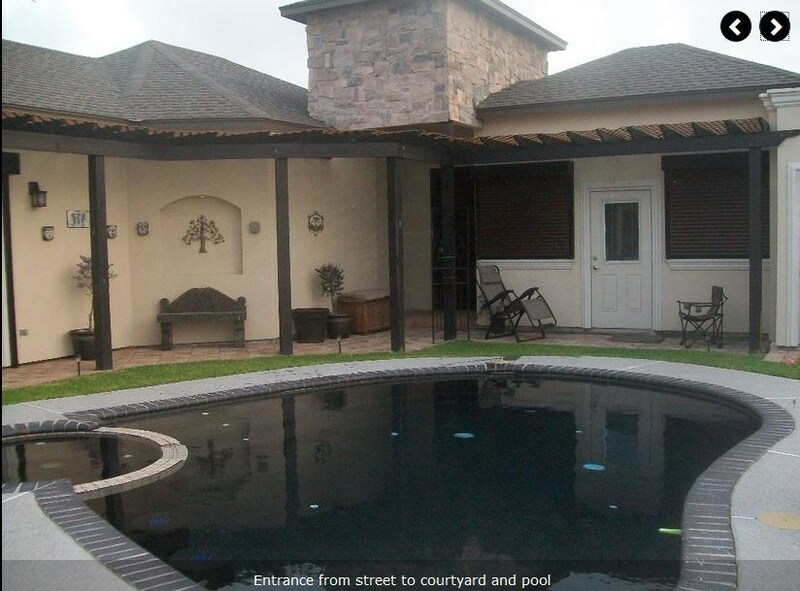 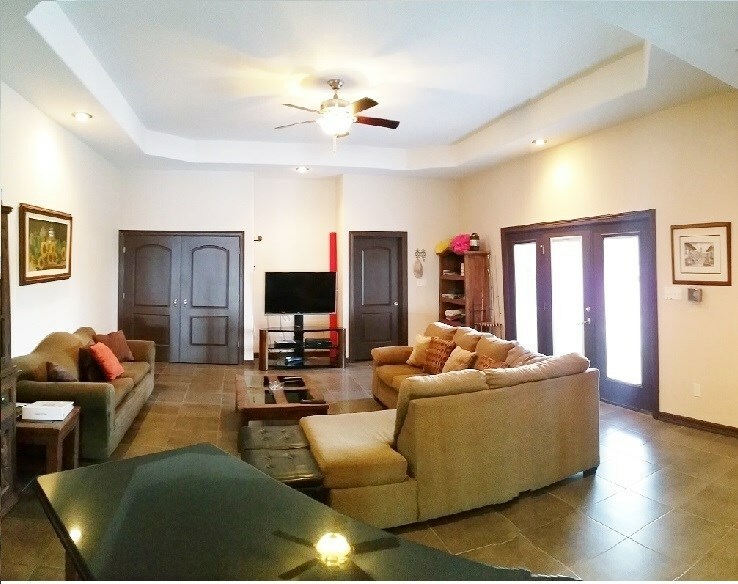 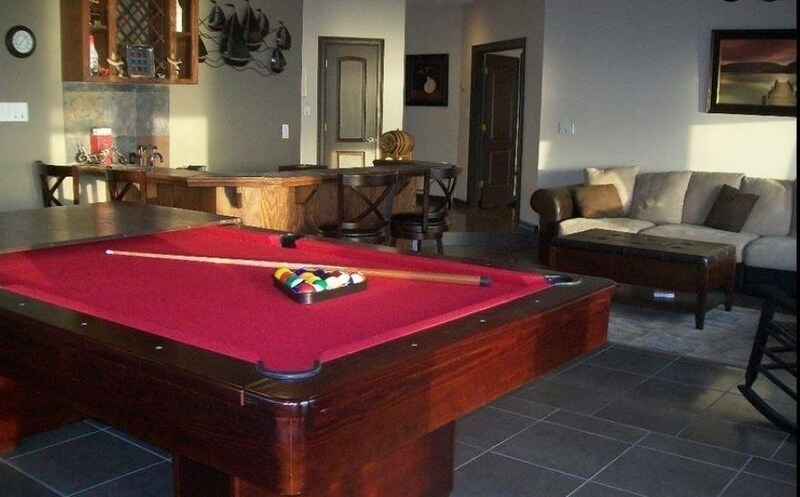 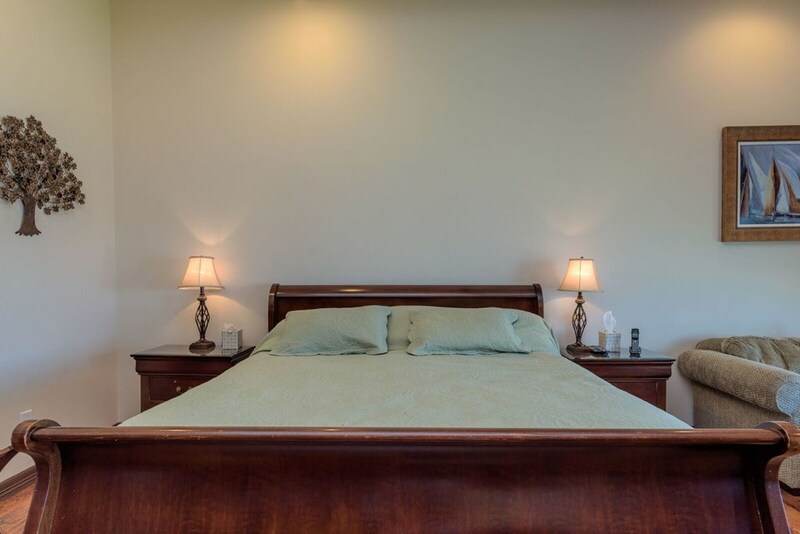 Vacation ~ Staycation HOME w/Equipped Efficiency detached Apartment Rental, guest room, maid or nanny room and private pool courtyard all year round. 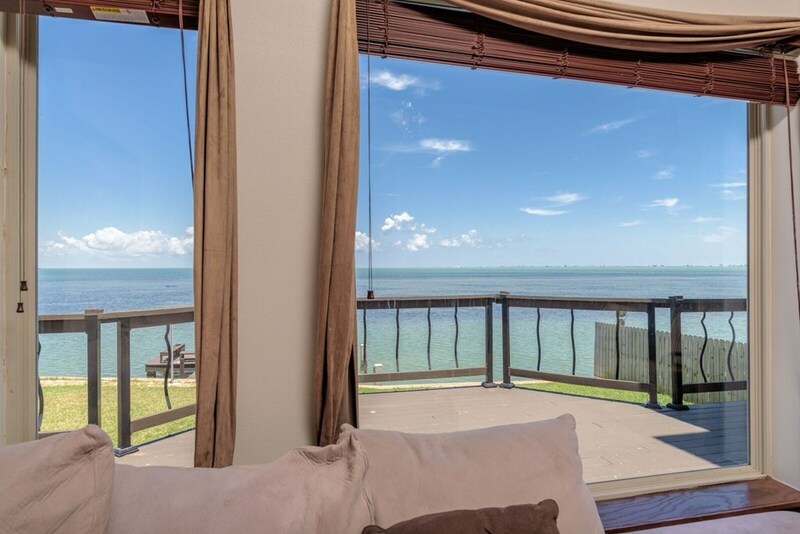 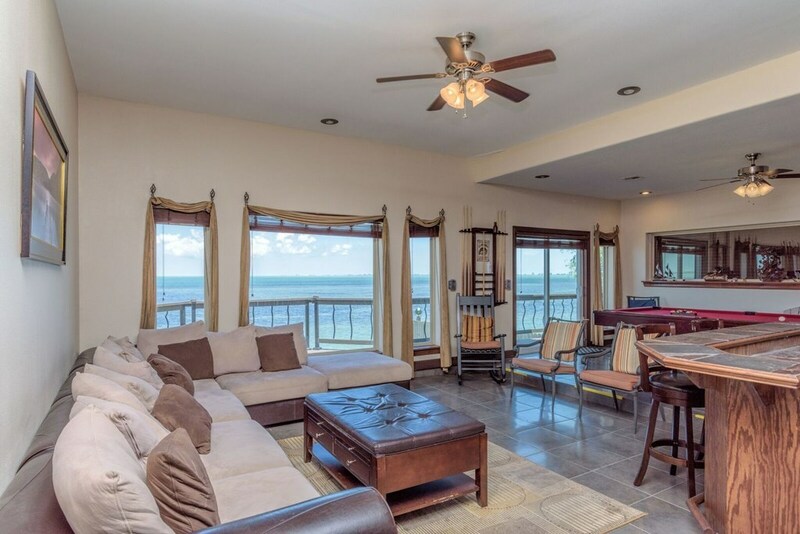 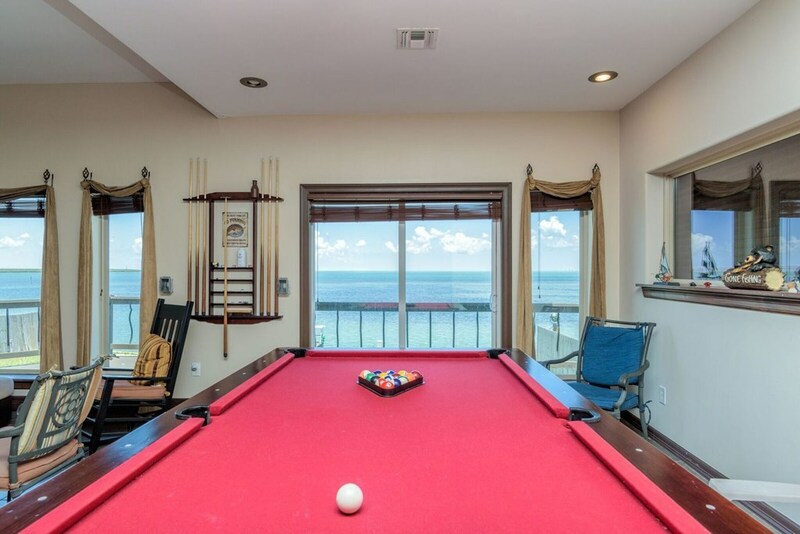 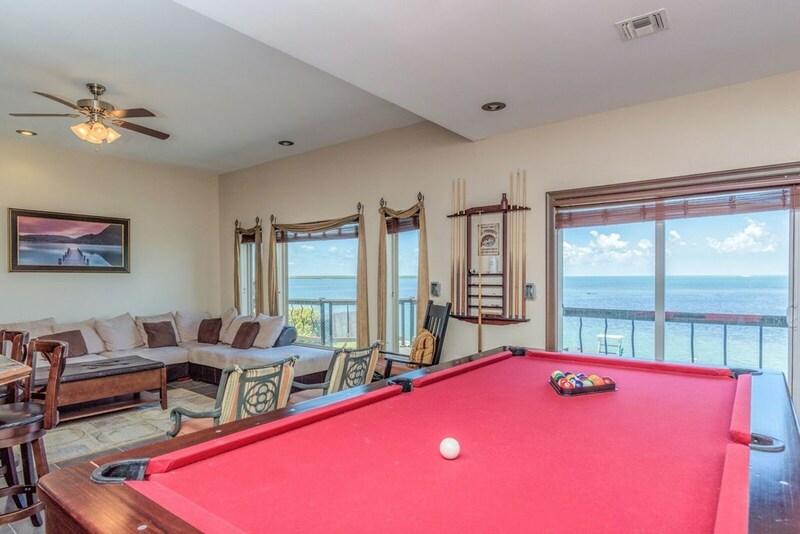 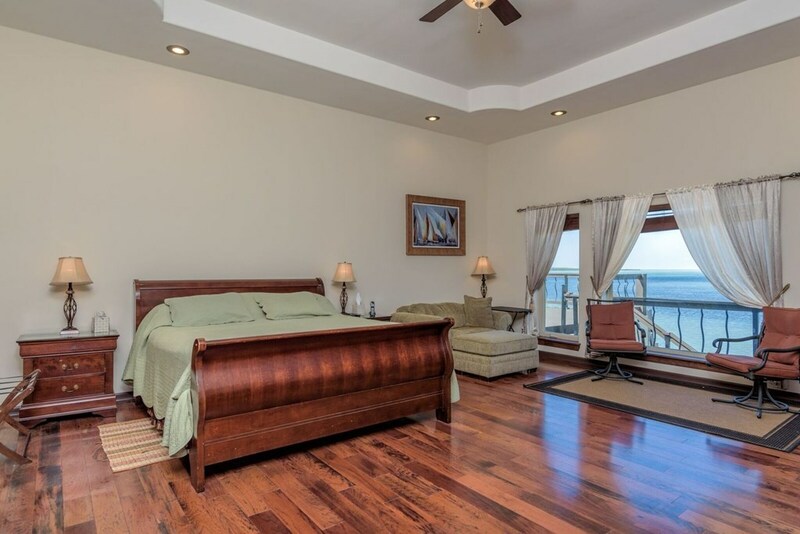 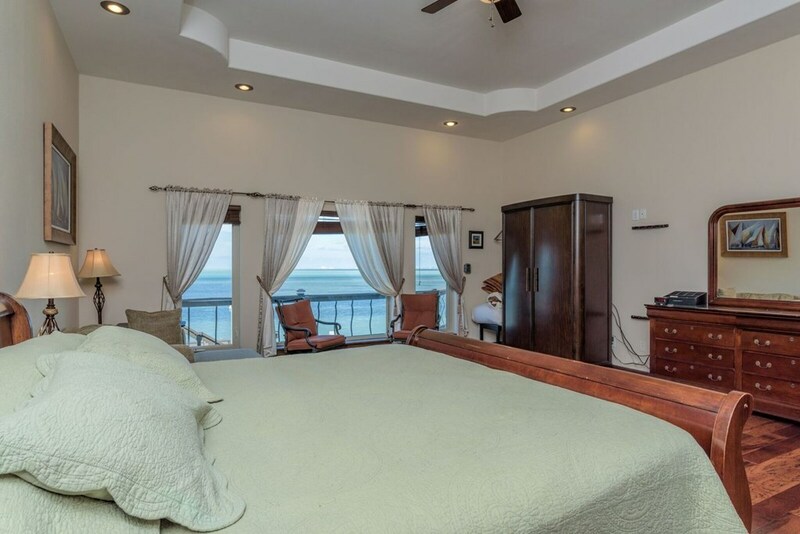 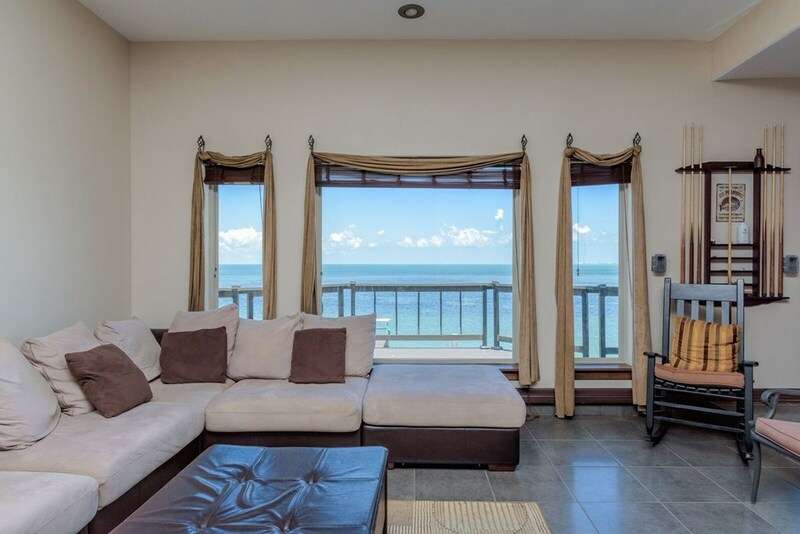 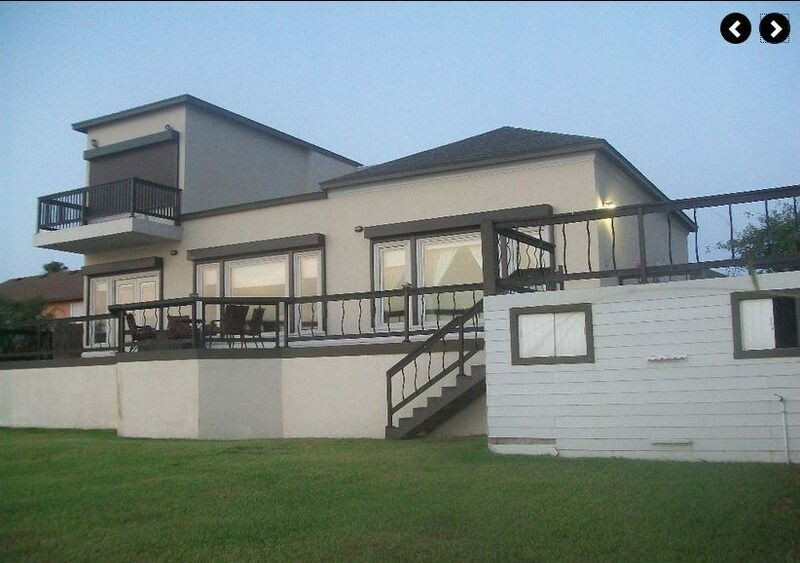 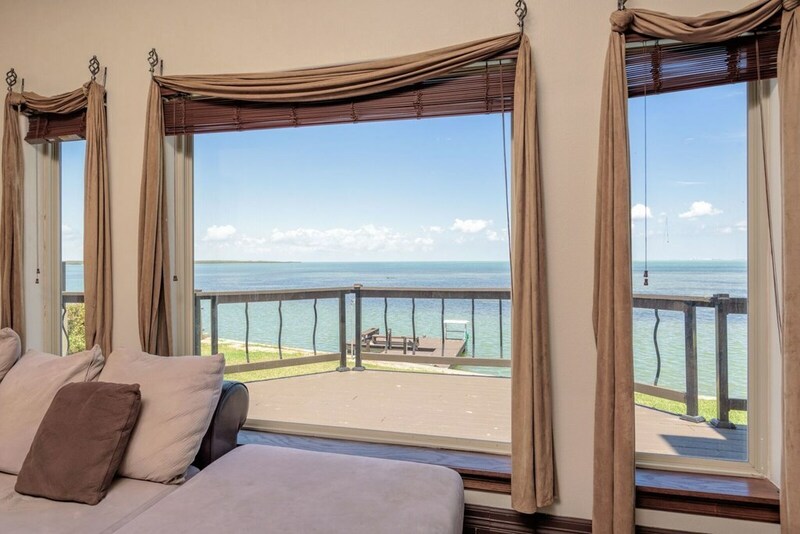 Your Investment provides Likes and Loves with a full Ground Floor Waterfront View in the Master Bedroom, a waterfront balcony view upstairs guest bedrooms and a waterfront view entertainment family room. 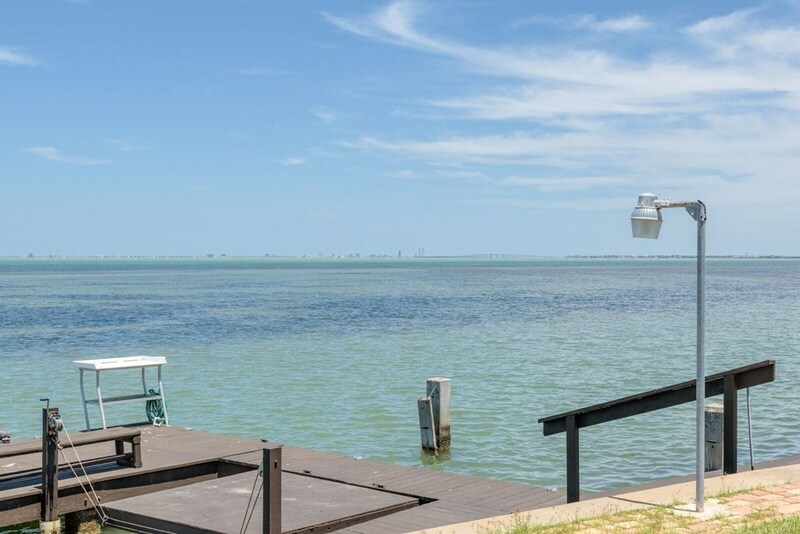 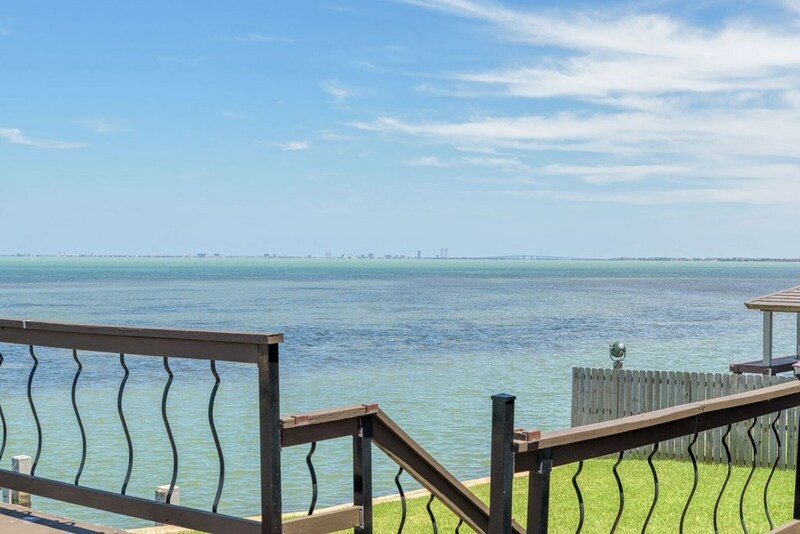 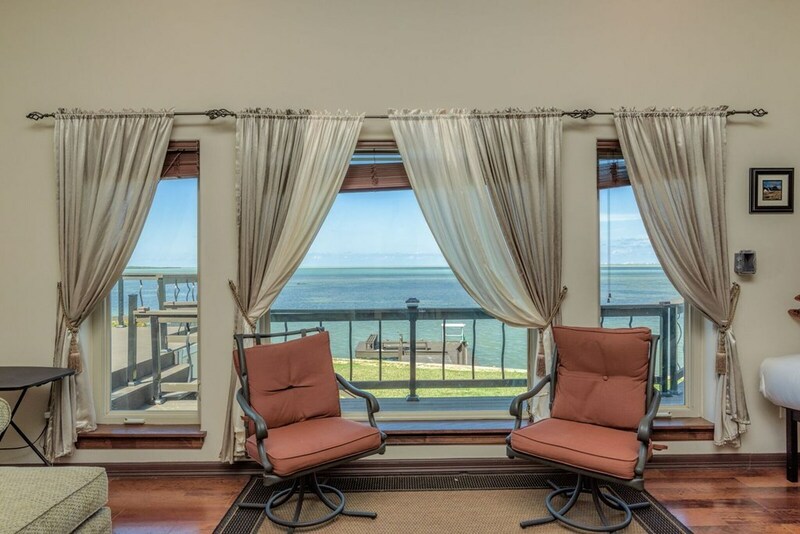 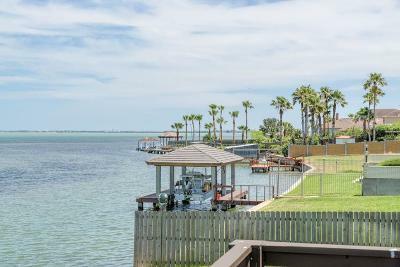 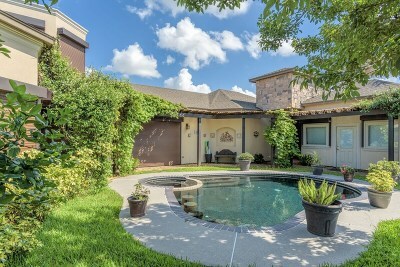 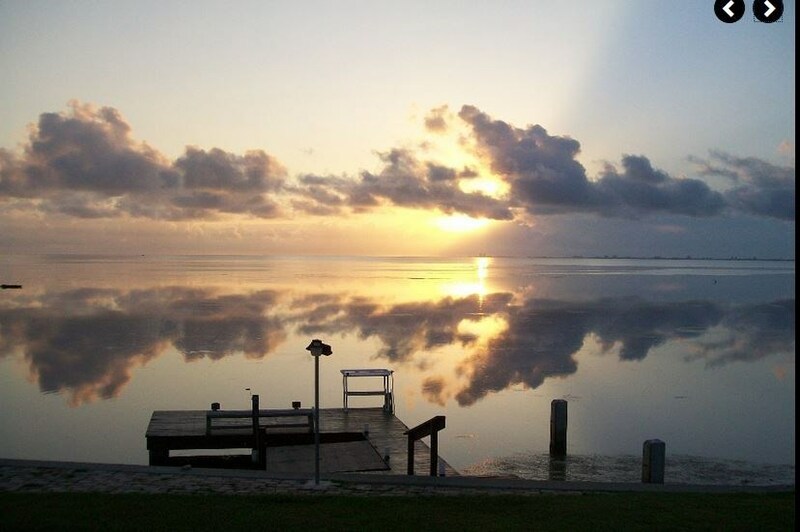 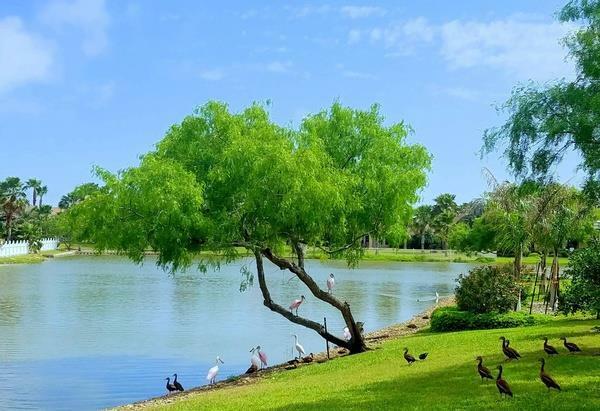 Whether it is a family venue, corporate event, movie night or a romantic dinner; this luxury home provides a daily Sunrise and Sunset on the Laguna Madre. 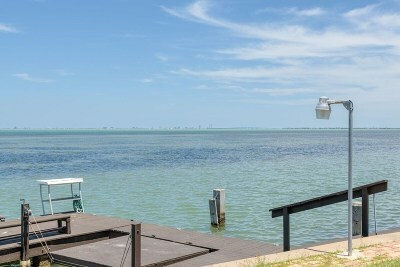 Enjoy your private fishing pier and boat dock dawn to dusk. 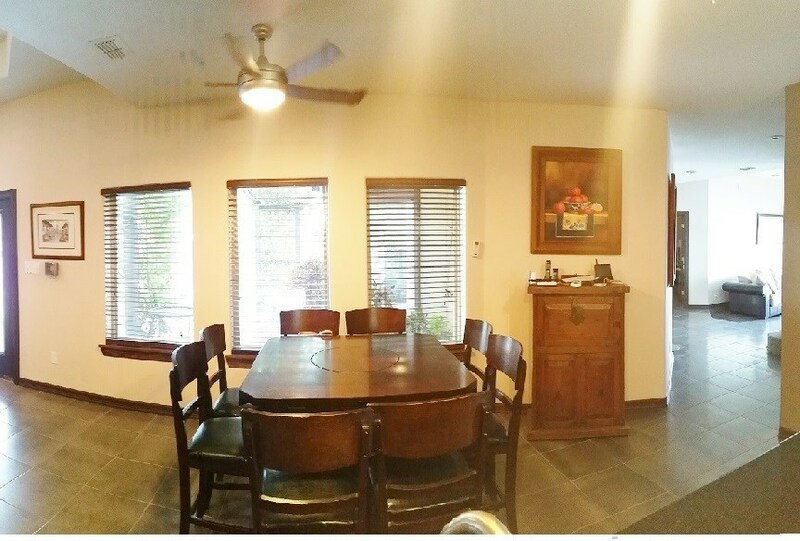 Sell Conveys Furnished and Negotiable Unfurnished. 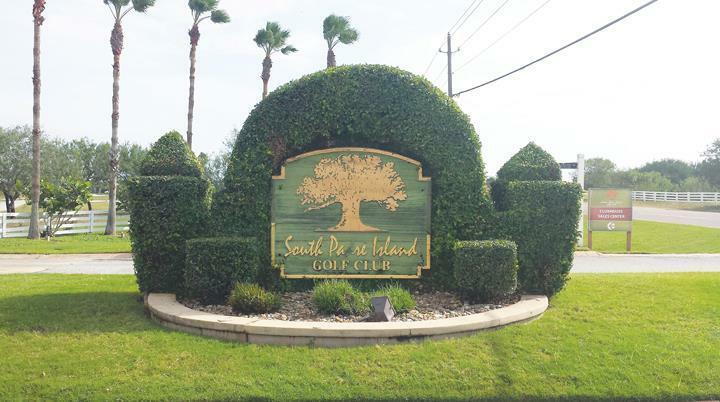 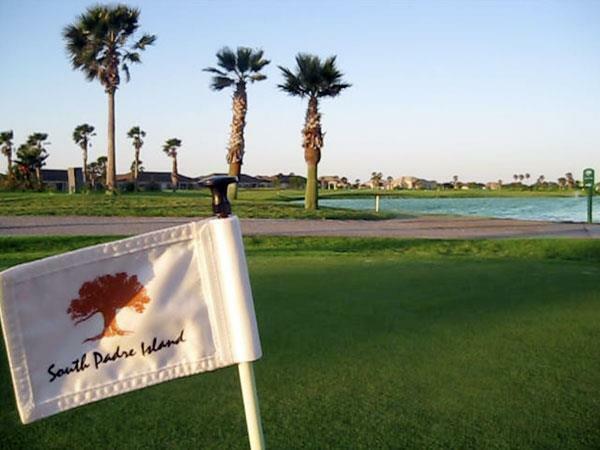 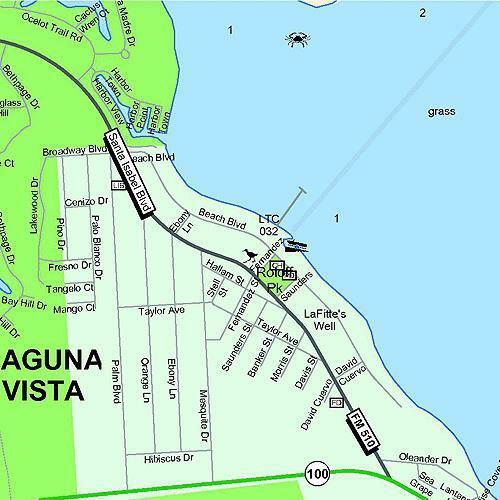 Laguna Vista Golf Community Available. 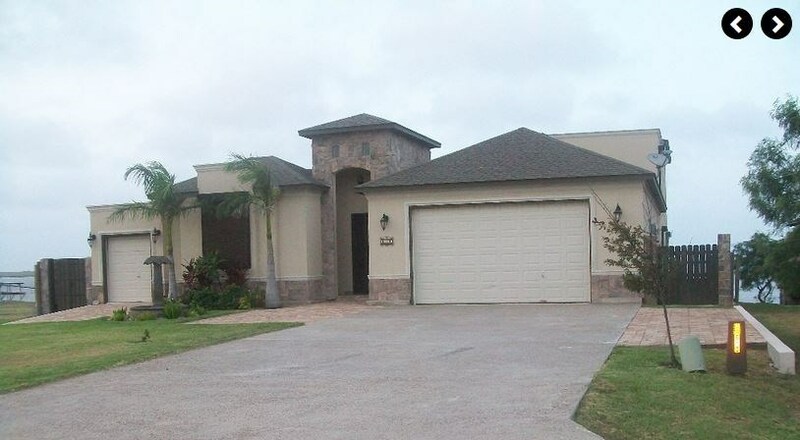 Schedule your showing and make an offer today!